Ultra is the new and upgraded package from Zoom™ high-speed wireless internet service that runs on state-of-the-art EVDO technology, the evolution from CDMA 1X technology. 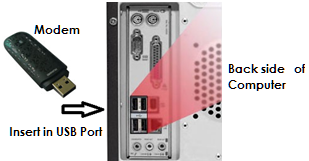 You can experience download speeds of up to 512 kbps, and the Zoom™ Ultra connection enables you to access this high-speed internet by simply connecting to your laptop or desktop computer. First insert the RIM in modem and Plug in the modem inside the USB port of your computer. Now you will get a Zoom Setup Wizard. Click Next. Wait till the process has been completed. 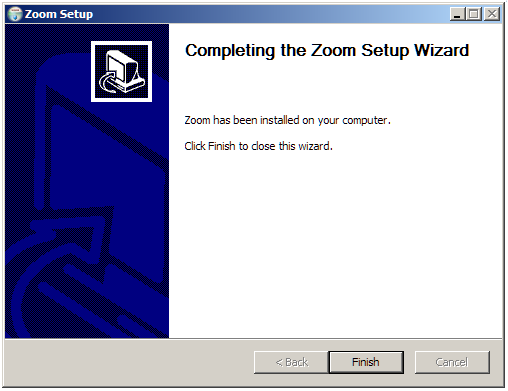 Click Finish to close the wizard. 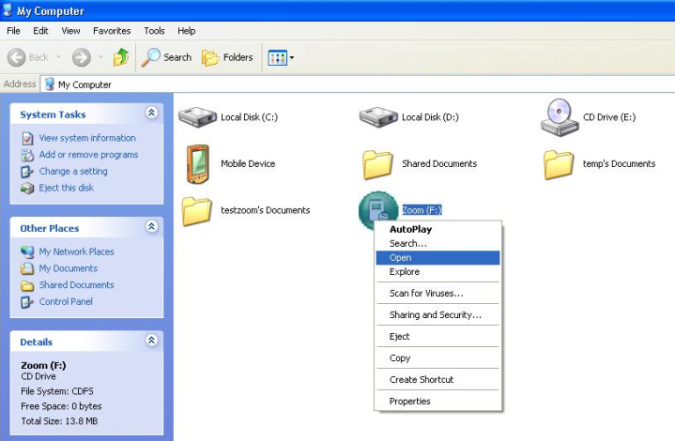 Now go to Desktop. You will get an icon named Zoom in Desktop same as below. Double click on the icon to open the Zoom Ultra modem interface. 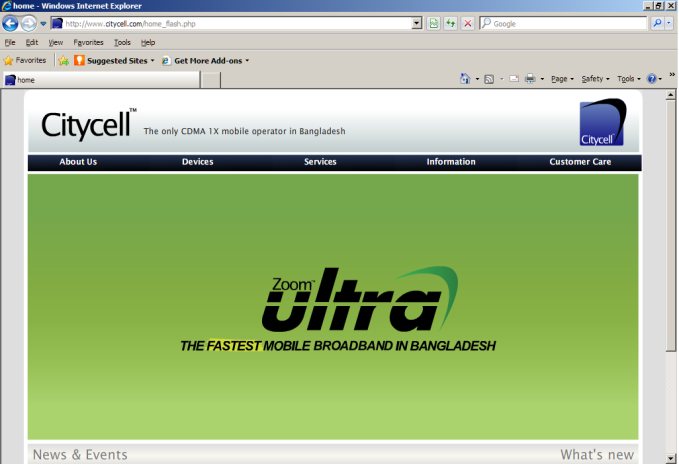 Now click on Connect to get internet connection if you have already activated any Zoom Ultra plan. Or check the Zoom Ultra plans and how to activate the plan. 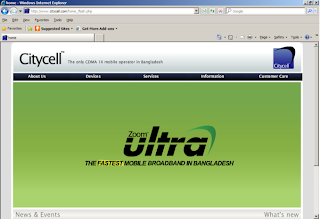 There are different plans have been designed in Zoom Ultra prepaid package. 15% VAT will be included with monthly subscription fee. Choose any one ultra plan from Ultra1 to Ultra7 and activate it by sending sms from your Ultra modem. 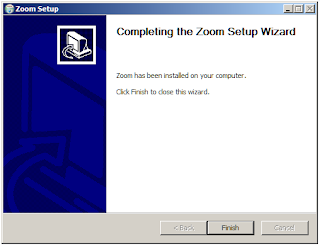 Go to Desktop and click on Zoom icon. First recharge the monthly subscription fee with %15 VAT by Citycell Prepaid Scratch Card of different amounts. 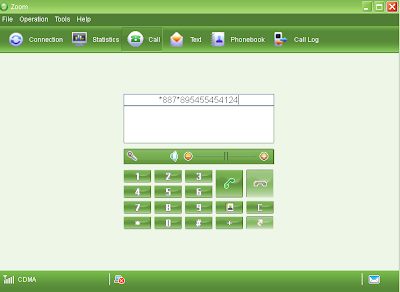 To recharge the card, click Call. 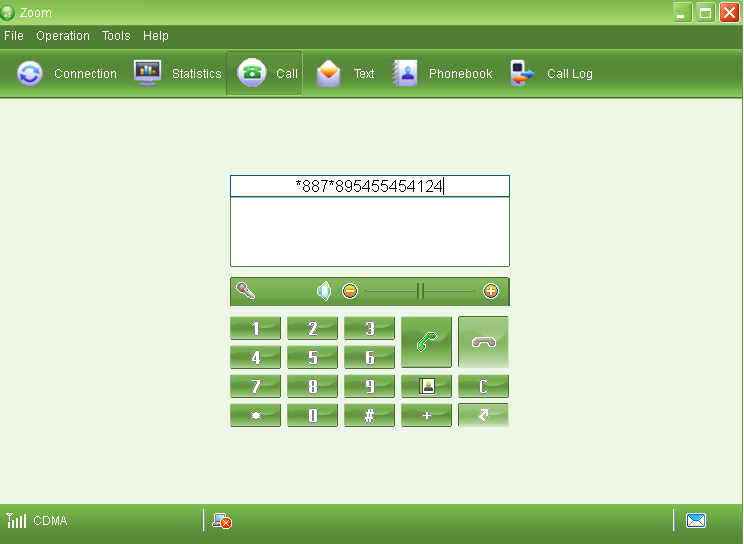 Now type *887*[hidden no of Prepaid Scratch Card] and click Dial button and listen the speaker (IVR) and follow the instruction(s). Example, if you want to activate Ultra1 then recharge near 320Tk by two Prepaid Scratch Cards amount of 300Tk and 20Tk. 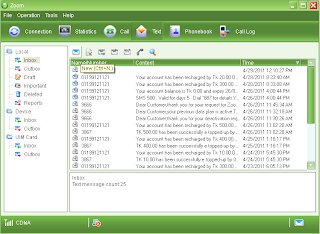 To check the prepaid account balance type *811 and click Dial button, then you can listen the balance by your computer speaker. 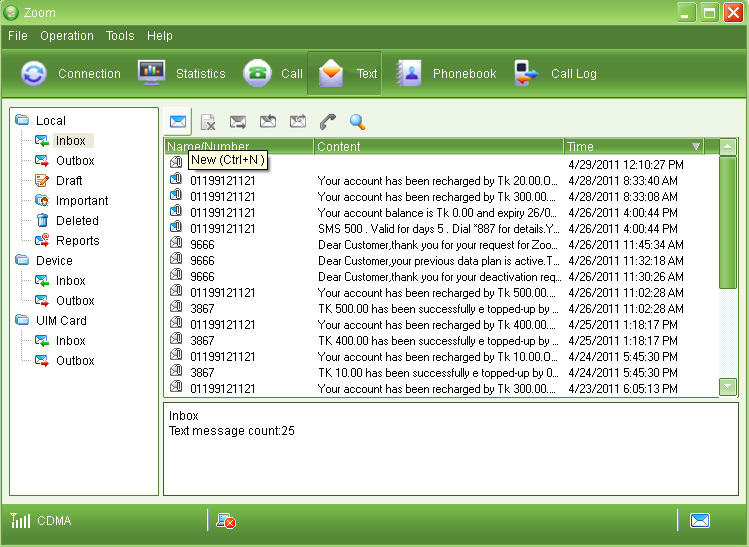 After successful recharge, click Text to send sms from your modem. 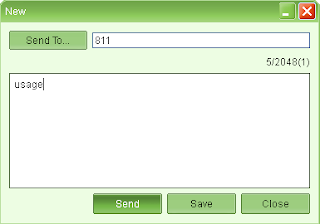 Click New to write a sms. Type the sms sending number as 9666 and Ultra plan name that one you want to activate. Click Send button. 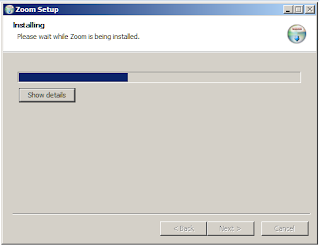 Within a few second, you will get the confirmation sms of Zoom Ultra activation. Click View. 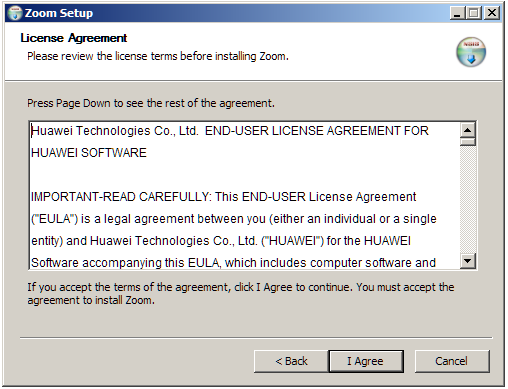 The confirmation sms contains that Dear Customer, thank you for your request for Zoom Ultra plan activation and you will get a confirmation within 24 hours. 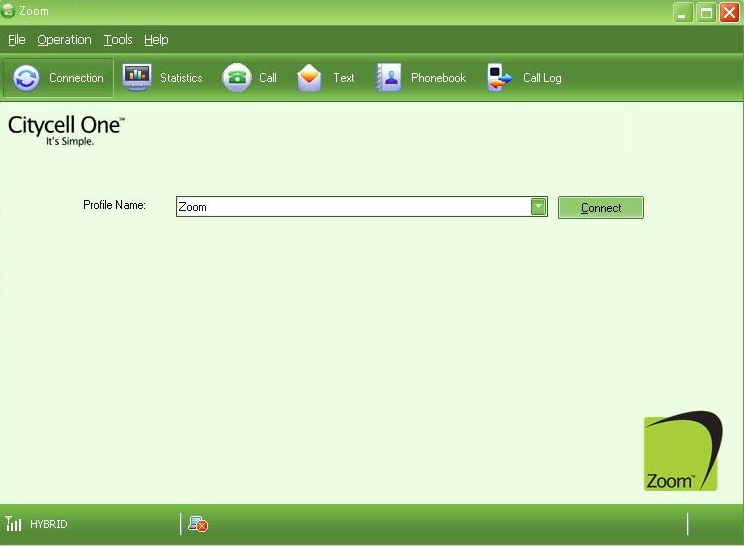 Open the application and click Connection button to open main interface. 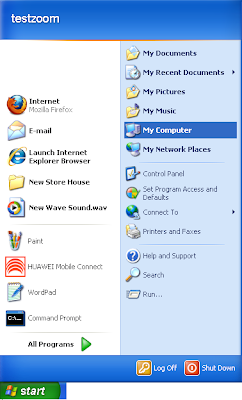 Now click Connect button to get internet connection. 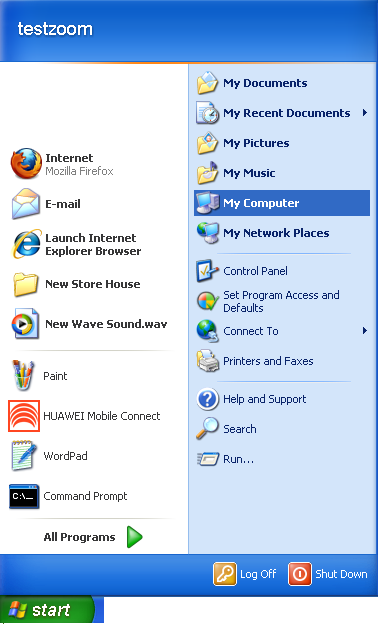 Click the Internet Explorer from Desktop or from Start menu. Now type the website link in Address bar which site you want to browse. 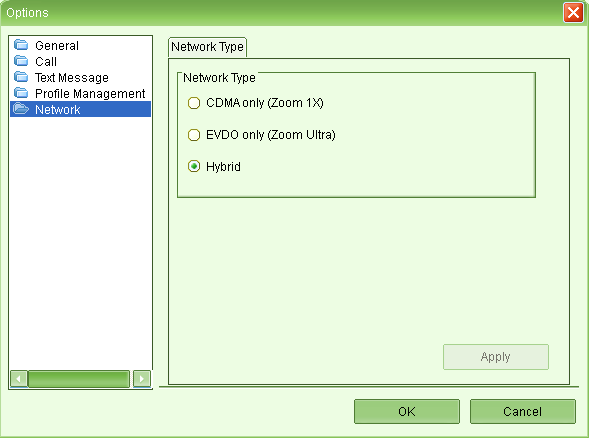 There are two different network modes of CDMA, EVDO and 1X supported by this modem. You can select these modes manually or select the change automatically. 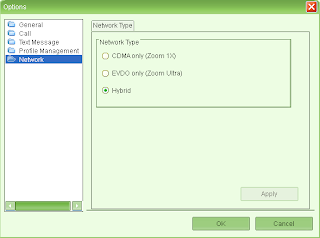 Click Network and choose a correct network type and click Ok. 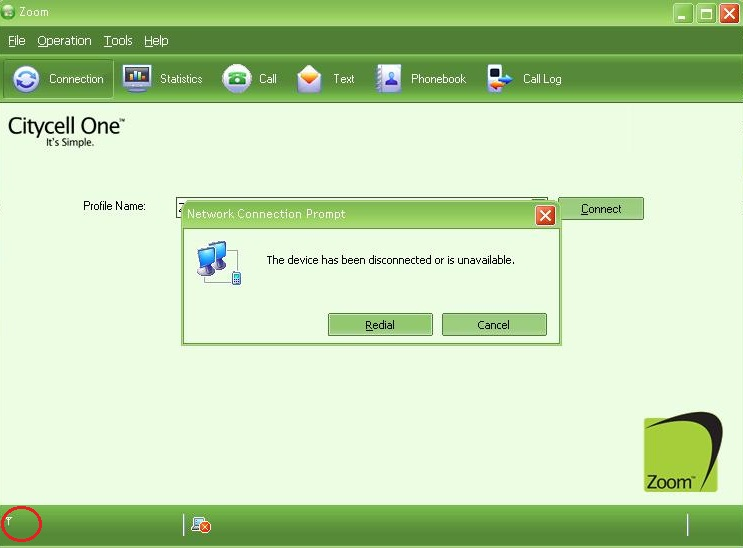 Solution: This problem is occurred when the Autorun of Microsoft Windows is disabled by operating system or antivirus. 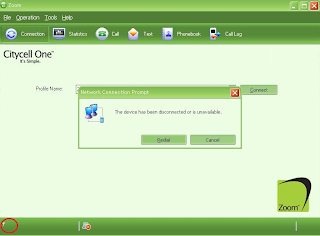 Therefore, the drivers can not configure the device as modem and its ports automatically. 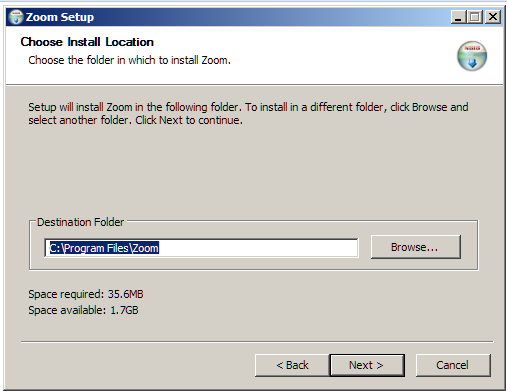 To solve this, you go to My Computer, right click on Zoom after plug-in the modem in USB and click on Open. I have a ec167 modem and i insert a 8gb micro sd card in it. 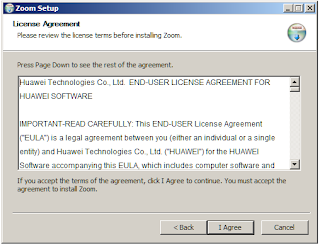 i can use the sd card after install the software but when i go out side, i can not use my sd card without install the modem. can you please give me advise how can i use sd card without instal the software. 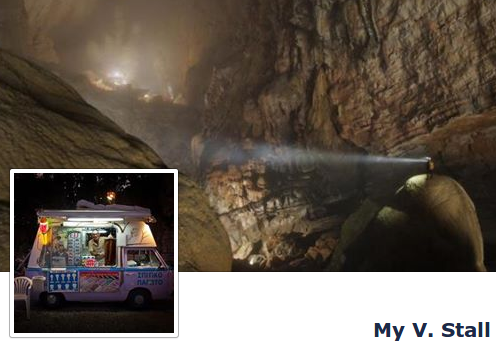 thank you for the post.I was confused about the two different network modes.